The following booklet gives information about implants, the placement of the implant whether sub glandular (on top of muscle) or sub pectoral (under the muscle) and dual plane (partially under muscle). 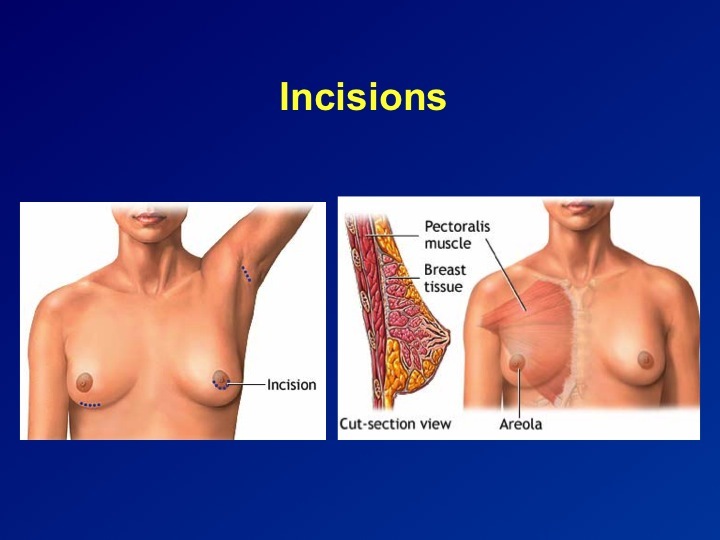 The long term implications are essential to understand before proceeding with breast implant surgery, including the rare risk of ALCL (lymphoma). 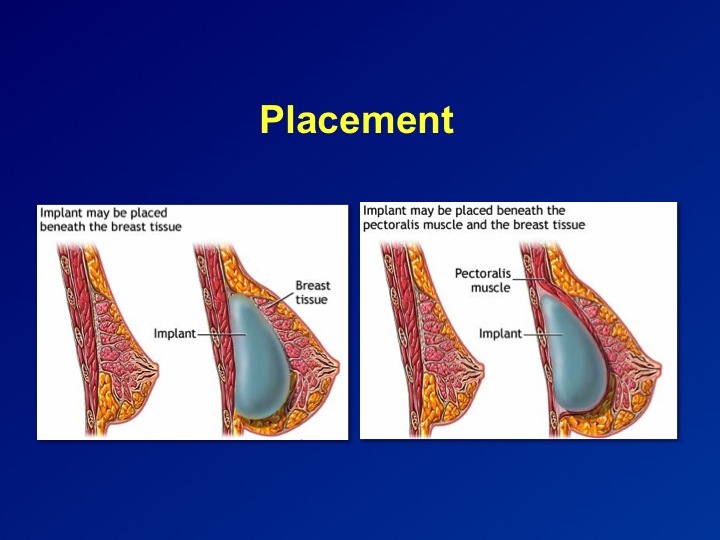 Implants do not last forever and will need changing when these rupture/ leak or undergo capsular contracture. Or scroll on the documents online and save trees!